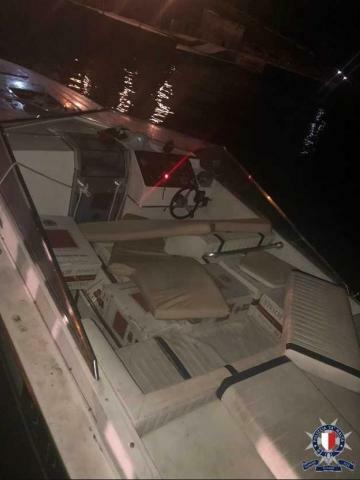 Three men are under arrest after 870,000 contraband cigarettes were found hidden on a speedboat off St Paul's Bay early on Thursday. The operation was conducted jointly by the Police Drug Squad and the Armed Forces of Malta and followed several days of observation. Three men from Ħamrun and Marsa, aged between 24 and 29, were found on the speedboat and are expected to be taken to court. The police's Economic Crimes Unit will continue the investigations into the matter together with the enforcement directorate of Customs. Last week, Customs seized four containers full of contraband cigarettes that were on their way to Libya through Malta Freeport. The containers held 37 million cigarettes and were shipped from Cambodia.